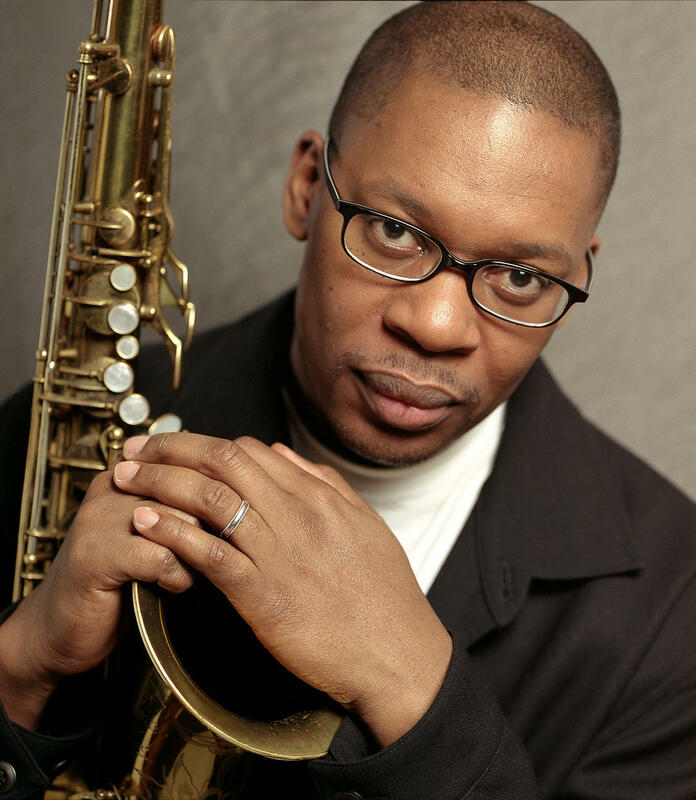 As the son of jazz legends John and Alice Coltrane, saxophonist Ravi Coltrane is continuing the legacy he has inherited by developing his own sound and feeling.He is also cousin to experimental music producer Steven Ellison aka Flying Lotus. Ravi was born on August 6, 1965 in Long Island, New York, but he was raised in Los Angeles, California. He was named after sitar player Ravi Shankar. Coltrane has played with Geri Allen, Kenny Barron, McCoy Tyner, Pharoah Sanders, Herbie Hancock, Carlos Santana, Stanley Clarke, Branford Marsalis and others. After performing on over thirty recordings as a sideman, Ravi entered the studio to record his first album as leader “Moving Pictures.” In 2005, Ravi Coltrane performed in India, as part of a delegation of American jazz musicians sent on a State Department tour to promote HIV/AIDS awareness. Also participating in the tour were vocalist Al Jarreau, guitarist Earl Klugh, and pianist George Duke. In 2008, Ravi became part of the Blue Note 7, a septet formed that year in honor of the 70th anniversary of Blue Note Records. The group recorded an album in 2008, entitled “Mosaic,” which was released in 2009 on Blue Note Records/EMI.